The 2018 School Participation Competition is generously supported by The Petkauskas Foundation. Any school not in the Top 5 with at least 25 participants will win $100. The school (with at least 15 runners this year) with the highest percentage increase in participants over last year will win $250. To help win these prizes, make sure you provide the name of your runner’s school when registering! 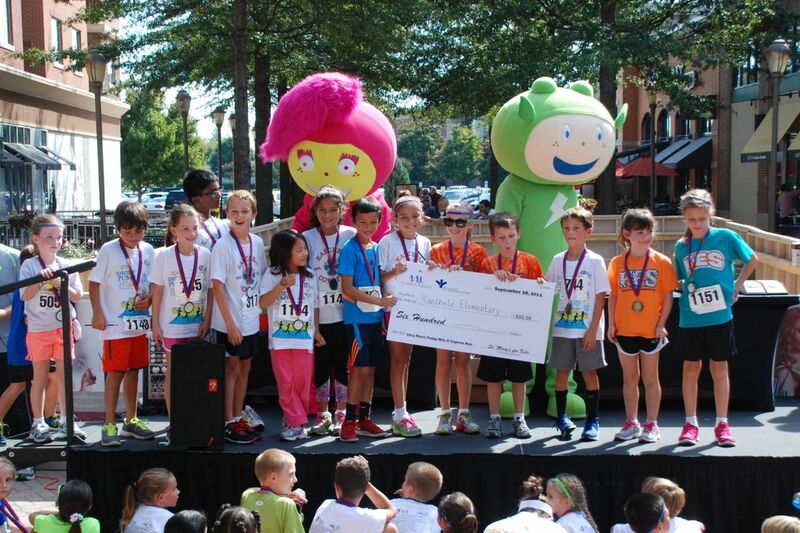 Schools with at least runners other than the top 5 won $100 each and included Short Pump Middle, Gayton Elementary, Colonial Trail Elementary, Moody Middle, Collegiate, Holman Middle, Short Pump Elementary, and Our Lady of Lourdes. The school with the largest percentage increase over last year was Nuckols Farm. They won another $250. 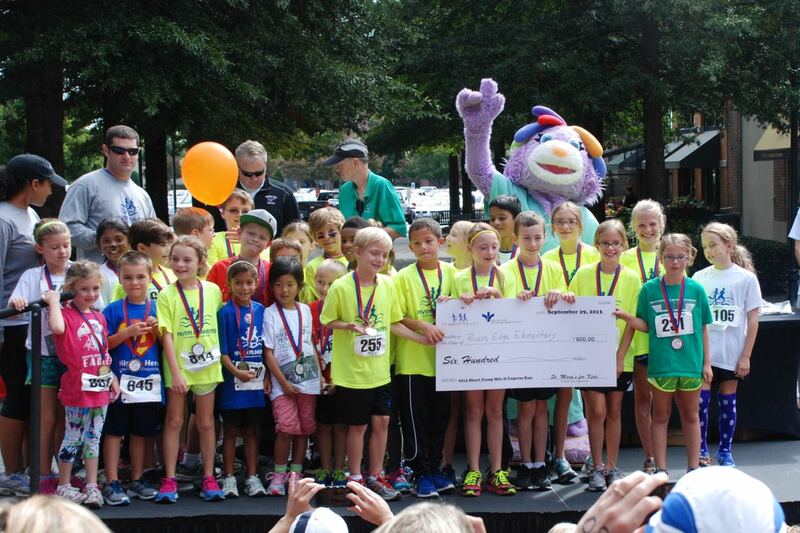 The winner of the most registered runners from a youth sports league was Richmond Strikers Soccer. They received a $250 prize. Teachers: For more information on the school participation program Contact Us!